Our motto is simple — through food anything is possible. 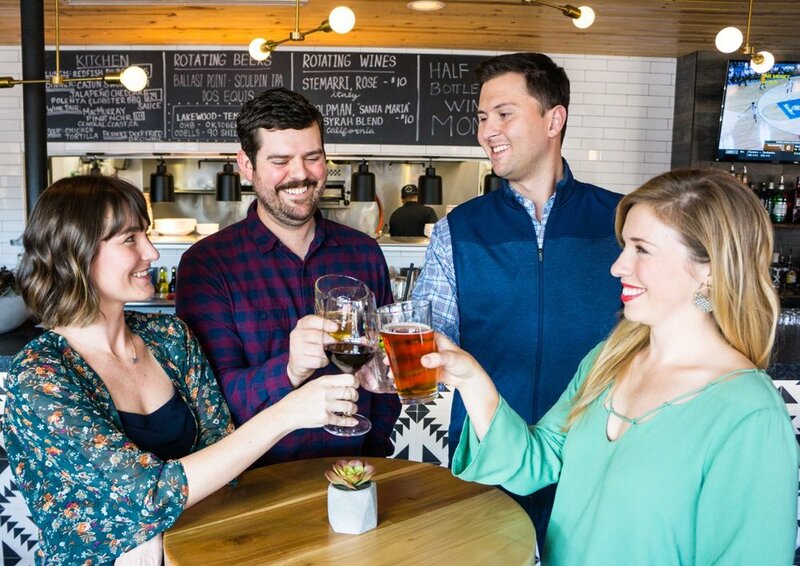 At Cedar & Vine, we strive to connect the community and provide a guest experience unlike any other. Our shared passion for delicious dishes will unite the community we all call home. We are East Dallas. We are Lake Highlands. We are a Community United By Food.